Product categories of Marking Sleeves/Tubing, we are specialized manufacturers from China, Marking Sleeves, Marking Tubing suppliers/factory, wholesale high-quality products of Heat Shrink Tubing Labels R & D and manufacturing, we have the perfect after-sales service and technical support. Look forward to your cooperation! 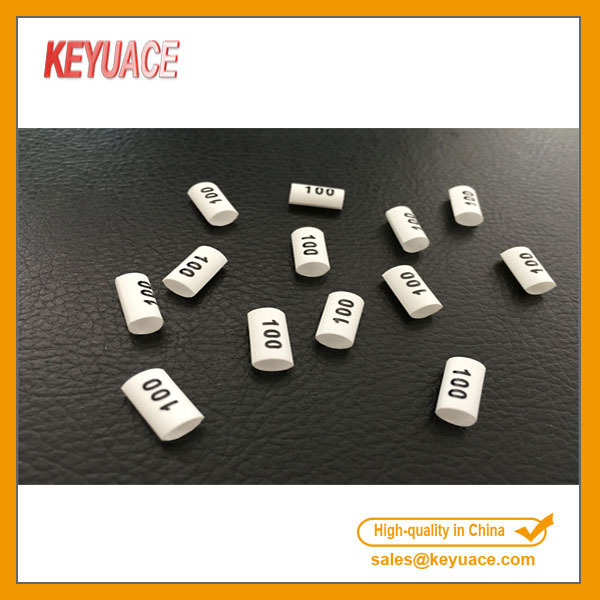 Popular product factory wholesale special design cable marking tubing wholesale price is made of Soft durable PVC material, Slected Material cable marking tubing is resist oil, grease and other material erosion. 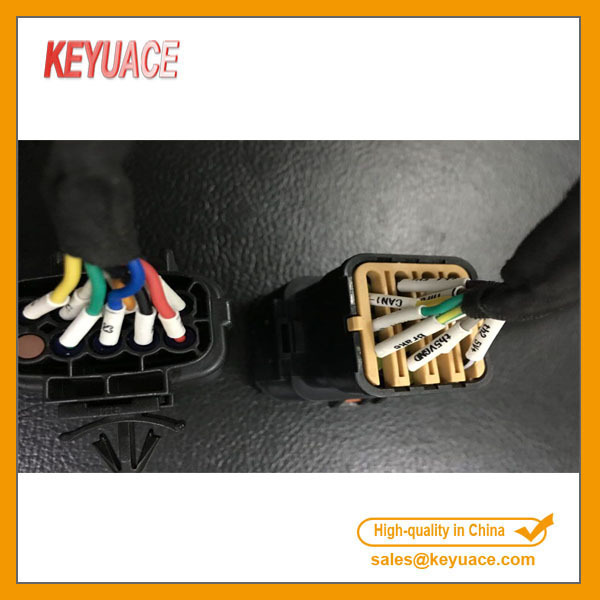 O type cable route marker, cable marker tube, wire marker is design of the inside tube can maintain it's shape and don't twist, it's suitable for typing machine. Can print what you want. O type plastic cable marker tube, the inside is hollow, but elastic, the diameter can change with the need wire. It has advantage for Resist oil, grease and other material erosion.